TVs are the quintessential entertainment device; no home theater system is truly complete without one. The modern LED TVs of today come with so many features and in such a wide range of sizes, that you now have much more flexibility when choosing the right fit for your home. How Do I Choose the Right Television Screen Size? "The bigger, the better" is the usual thought when it comes to TV screen size. As a general rule, the right LED TV should be large enough to fill your field of view for an immersive viewing experience, but not too close that you end up straining your eyes. An easy way to identify the ideal size is to choose a TV with a screen size that's at least a third the viewing distance (in inches). 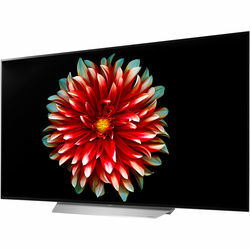 For instance, 40-inch TVs work well in rooms where the viewing distance is between 5.5 and 10 feet, and 50-inch LED TVs have an optimal viewing range of 6 to 10.5 feet. 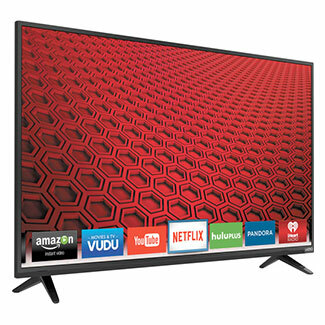 Larger 55-inch TVs are a suitable pick if the viewing distance is between 7 and 12.5 feet, while LED TVs measuring 60 inches and above work best with a viewing distance of 8 to 15 feet. 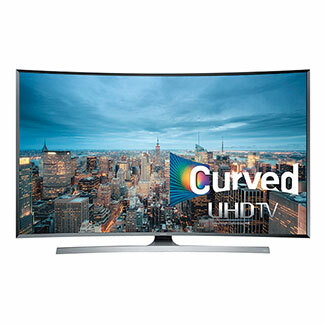 Should I Choose an HD or Ultra HD TV? 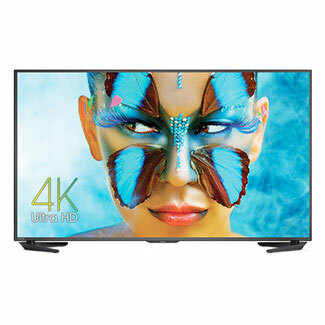 Ultra HD TVs (UHD TVs) are a lot more popular because they offer improved picture quality. Full HD TVs support roughly 2 million pixels (the tiny picture dots that make up a picture). Ultra HD TVs, on the other hand, contain over 8 million pixels, or four times as many as HD TVs. This means that pictures appear more vibrant and lifelike, especially when you're viewing 4K content or watching a video with your Blu-ray player. That said, the difference between UHD TVs and HD TVs is more defined with larger screen sizes, typically 60 inches and above. 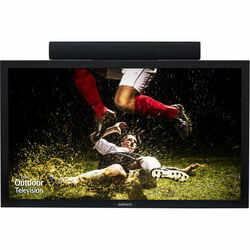 If you plan to buy a 40-inch TV or an LED TV with a smaller screen size, an LED HD TV is a good choice. However, if you want the best picture results for the large TV in the living room, UHD TVs or 4K TVs are definitely the way to go. Beyond the size and picture quality, one of the main features to consider when choosing a TV is its ports. The type of ports on a TV will affect the types and number of devices you can connect. For instance, some LED TVs come with multiple HDMI ports so you can connect a Blu-Ray player and gaming console at the same time. Other HD smart TVs may include USB ports for hard drives or storage devices. You'll also find smart LED TVs with built-in streaming support, which can complement media streaming devices. 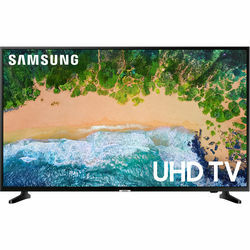 Start your search for your next TV at B&H Photo and Video, which has a wide collection of LED HD smart TVs as well as TV accessories, home entertainment speakers, and media devices.